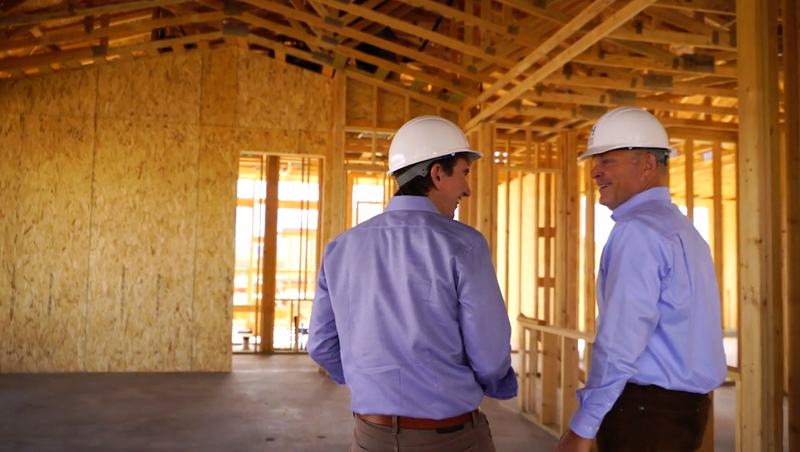 As the largest homebuilder in Northern Arizona, the Dorn Homes family has spent time all over the state. 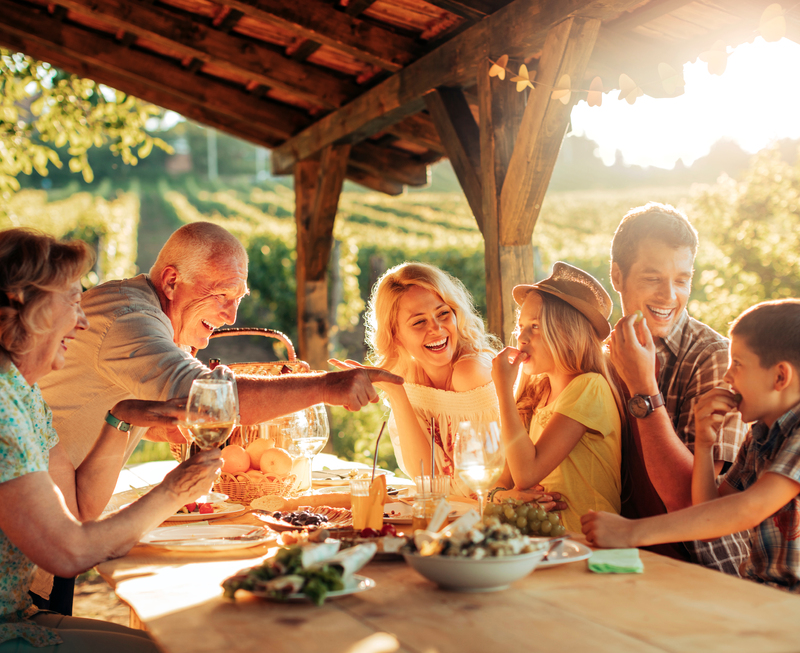 Whether it’s exploring new communities to develop, meeting with homeowners or trade partners, or just another day in the office, any day is a good day for a lunch out on the town. With so many of our homeowners coming from out of town or even out of state we decided to ask some of our employees to share their favorite places to eat. 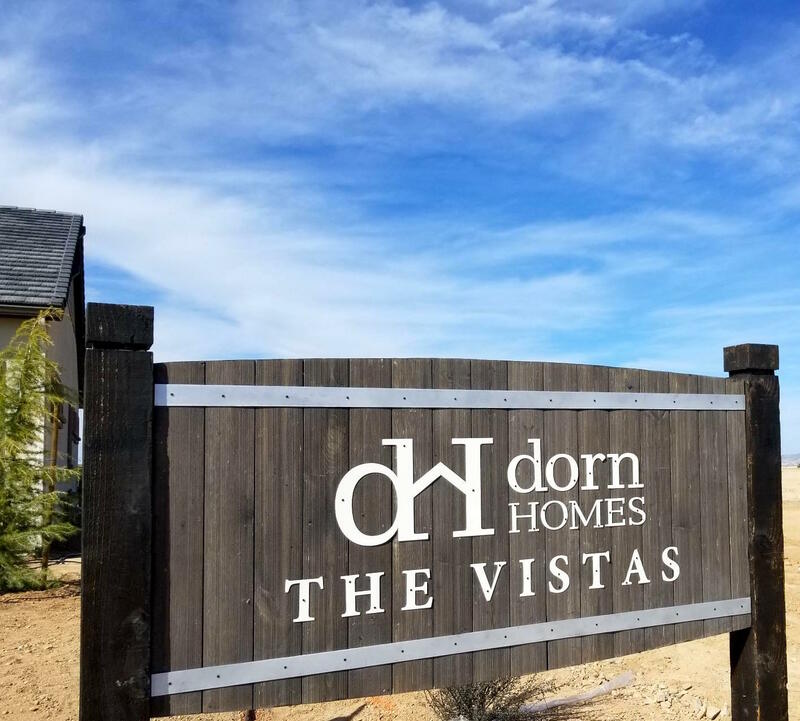 Welcome to The Vistas, Dorn Homes’ newest community in Prescott, Arizona. Part of The Dells master-planned community, The Vistas is an upscale neighborhood that features spacious lots, elegantly designed homes, and exceptional amenities. Nestled among Prescott’s famed Granite Dells, living at The Vistas offers some of the finest panoramic views that northern Arizona has to offer. Residents of The Vistas will find a lifestyle immersed in the natural wonder of the area and features to benefit the mind, body, and spirit. As you continue reading, take a moment and imagine what your life would look like in The Vistas. Pickelball, Dog Parks, Community Gardens, and More! One of the most important parts of finding a new community is making sure it matches your lifestyle. That means a neighborhood full of things you enjoy and friends and neighbors that share those interests. What better way to meet your new neighbors than by doing something you love together? With that in mind we’ve reached out to members of the Dorn Homes family in each community to find out which amenities are most popular with our homeowners. About an hour northwest of Phoenix you’ll find a desert oasis that fulfills the promises of luxury living in the Modern West. This secluded community offers high-end homes with only the finest resort-style amenities. 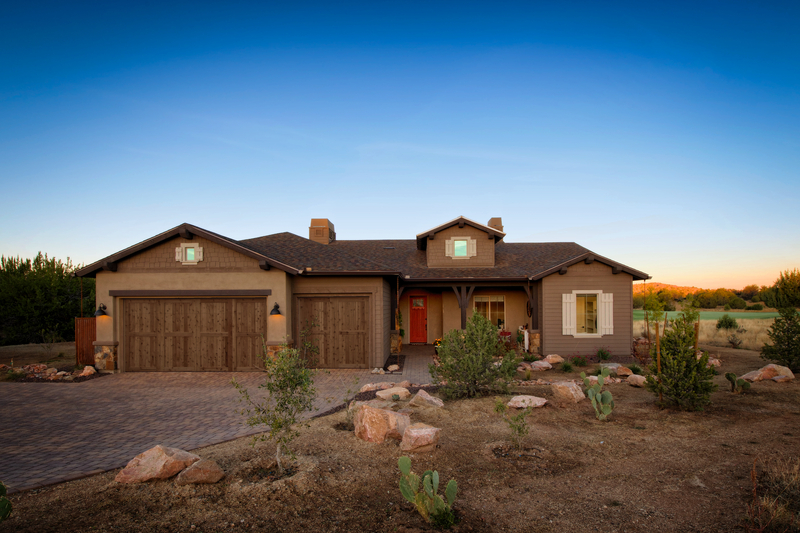 At Wickenburg Ranch, you’ll find a community designed with your lifestyle in mind. 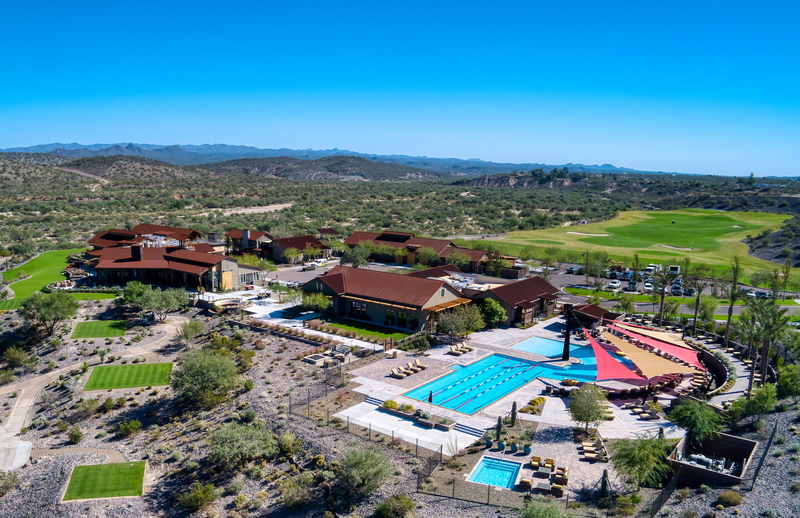 From championship golf and fine dining to hiking, spa treatments, and stargazing, you’ll find everything you need to live life to the fullest at the Wickenburg Ranch Golf and Social Club. 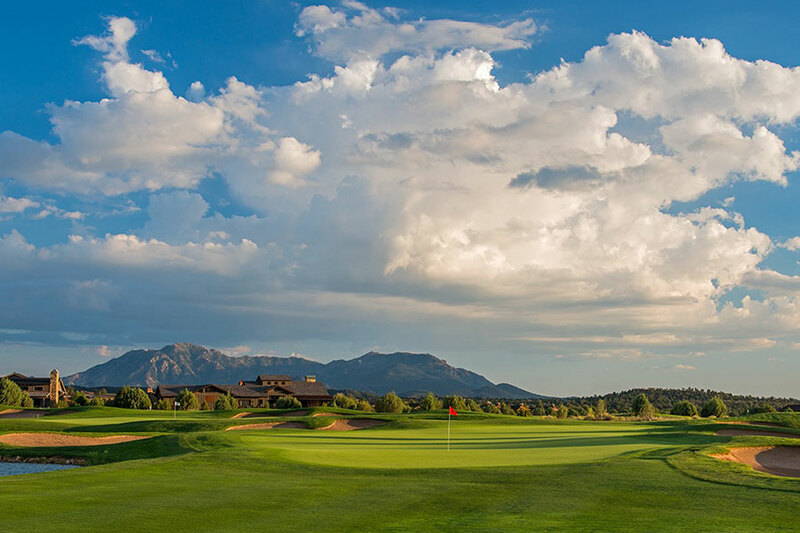 Wickenburg Ranch is a Trilogy Resort Community designed for luxurious living and endless adventure. Whether this Valentine’s Day is your first with a new special someone or your 50th with your spouse or partner, there’s no shortage of fun experiences and delectable restaurants to explore together. With restaurant specials and special events across Northern Arizona you have practically endless options to enjoy. To help the couples in our communities plan their perfect Valentine’s Day, we’ve decided to highlight some of our favorites here. As we begin 2019 it’s important to take a moment to look back and reflect on 2018. Whether it’s seeking ways to better serve others or better take care of one another, or it’s looking back in gratitude for the wonderful friends and family in our lives, what we see in 2018 can be a source of inspiration for 2019. Here at Dorn Homes our retrospective is a little of both: gratitude for members of the Dorn Family and the people that choose us to build their dream homes and aspirations for the years to come. Northern Arizona is the destination of choice for Arizona’s visitors and residents alike when winter arrives. Those living further south and dreaming of a white Christmas flock to Flagstaff, Sedona, and Prescott. 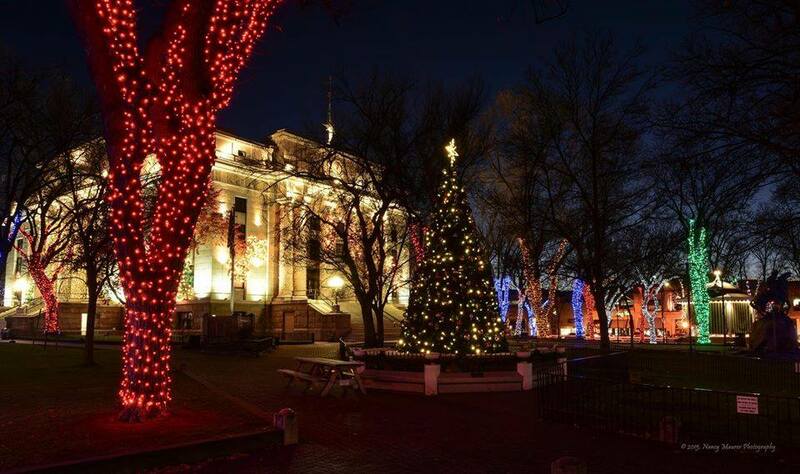 Prescott is known as “Arizona’s Christmas City,” after all. Just because Northern Arizona is a great place to be for Christmas doesn’t mean that the holiday celebrations stop there. 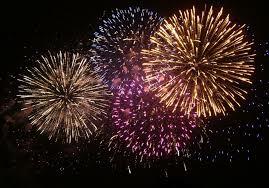 Across Arizona you’ll find a wide array of events to start the New Year off with fun and festivities. Building a brand new home is a major step for most people, no matter where you are in life. You may be selling an existing home, securing financing, and changing cities, and those are all steps you’ll take before you even start designing your new home. After you’ve chosen your model and met with our professional interior designers in our state-of-the-art Design Center, we get to work building your dream home. All of that work planning, and building culminates in one moment: the moment you step through the front door. We understand just how important that moment is. Because that moment is about more than just what you see as the door opens, it’s about what you’ve dreamt of seeing for the past few weeks or months. 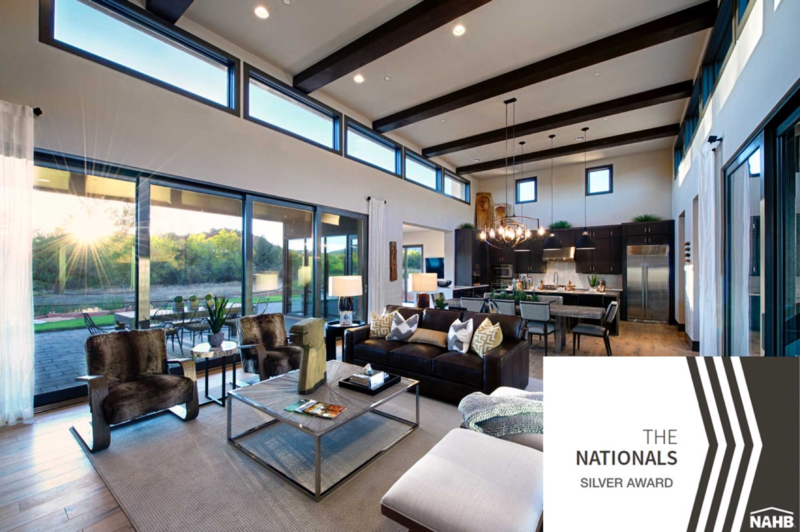 We are proud to announce that The Enchantment plan in our Sedona Ranch on Oak Creek community has been selected as a Silver award winner by the National Association of Homebuilders. The Enchantment is being honored for its innovative and unique design and could take home the Gold award on February 19th at the Nationals at Caesars Palace in Las Vegas. As a Silver award winner, The Enchantment has been chosen as one of the five best designed single family homes from across the country with the Gold award going to the top overall vote-getter. Walking through Old Town Cottonwood it’s easy to imagine yourself on the same street 50 or even 100 years ago. Main Street and the Town Square are modernized but otherwise relatively unchanged. The real difference is that instead of general stores, saloons, or soda shops you’ll find small-batch wineries and locally-sourced restaurants populated by craftsmen and women that are redefining Old Town through passion and good old fashioned hard work. When you live in Cottonwood, you’re only a few minutes from all of the restaurants, art galleries, and wineries that Old Town has to offer. With so much to do in Old Town, we thought we’d share some of our favorite spots. It’s that time of year again. As fall gives way to winter, most of Arizona embraces the cooler temperatures and respite from our sweltering summers. In Prescott though, where summers are more temperate, winter brings more than just relief. Here winter brings hopes for snow and snow days, and, more importantly, anticipation for the holiday season. For anyone with plans of traveling to experience winter at its finest, there's no better place to celebrate Christmas than Prescott, Arizona's Christmas City. Northern Arizona is a wonderful place to spend time year-round, but there’s really no better time to experience it than fall. Fall brings cooler temperatures and vibrant colors that you simply can’t enjoy further south. Fall also presents the perfect opportunity to experience everything Northern Arizona has to offer, from sightseeing hikes to art festivals and train rides. Whether you’re already a resident or just a visitor, here are five ways to enjoy fall in Northern Arizona. Nestled between Mingus Mountain to the west and the Mogollon Rim to the east lies a valley that some have called the heart of central Arizona. The Verde Valley, through which the Verde River flows, is a snapshot of the changing lives of Arizonans over millennia. From the centuries-old Tuzigoot National Monument and Montezuma’s Castle to formerly abandoned mining towns like Jerome that have been revived as National Historic Places. 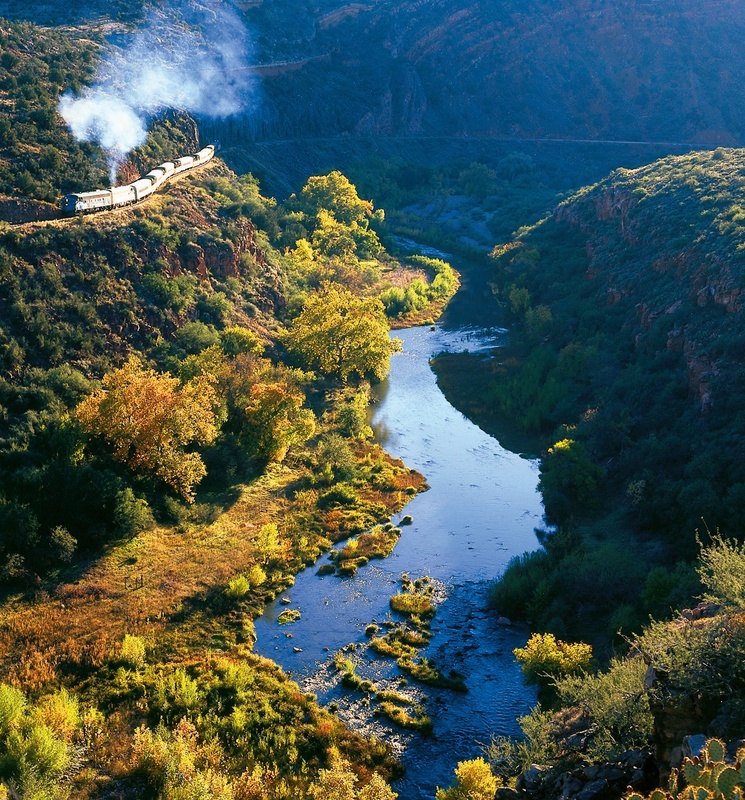 As Arizona has grown and evolved, the Verde Valley has evolved as well. Small towns that mined copper in the early 20th century are now home to boutique art galleries, antique shops, and wineries. As part of Dorn Homes’ continuing efforts to offer affordable housing with luxury amenities, we’re proud to announce the opening of Shadow Ridge at Pronghorn Ranch, one of the newest and fastest growing communities. 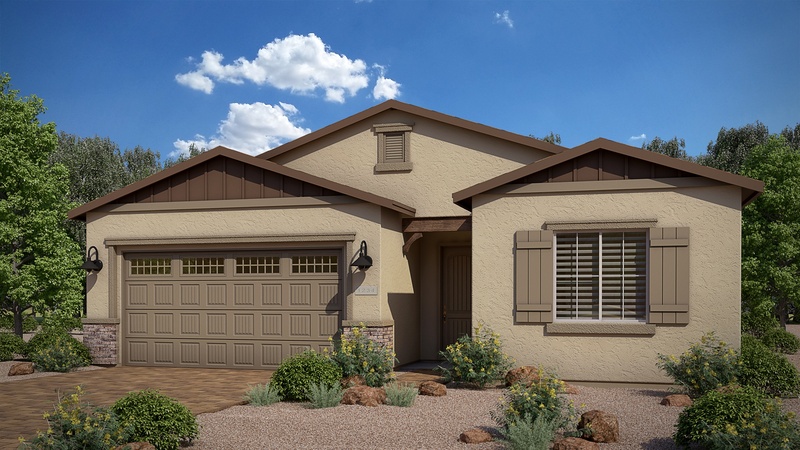 At Shadow Ridge homebuyers will have their choice of a selection of some of Dorn Home’s most popular models. Featuring a wide range of two, three, or four-bedroom homes starting in the upper $200s and affording you access to all the of the community’s generous amenities. 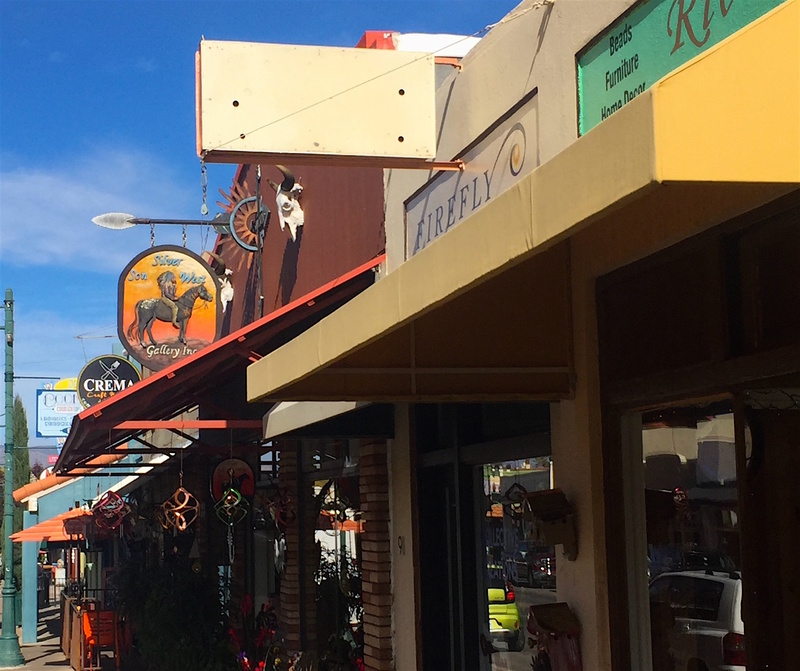 In the high chaparral, just minutes northwest of downtown Prescott, you’ll find a thriving community that offers you the best of southwest living. Dorn Homes at Talking Rock Ranch offers luxury living and the privacy of your own personal retreat. With home sites nestled alongside the Jay Morrish Championship golf course nearby, you can enjoy a resort lifestyle starting in the mid $400s. There’s a lot to think about when you’re relocating to a new community or building your dream retirement home. One thing you shouldn’t have to worry about is deciding where you’d like to go. With that in mind, here are 10 reasons that Northern Arizona should be the top destination on your list. At Dorn Homes our Organic Home promise means that you’ll enjoy healthier indoor air and construction with low or no-VOC materials. 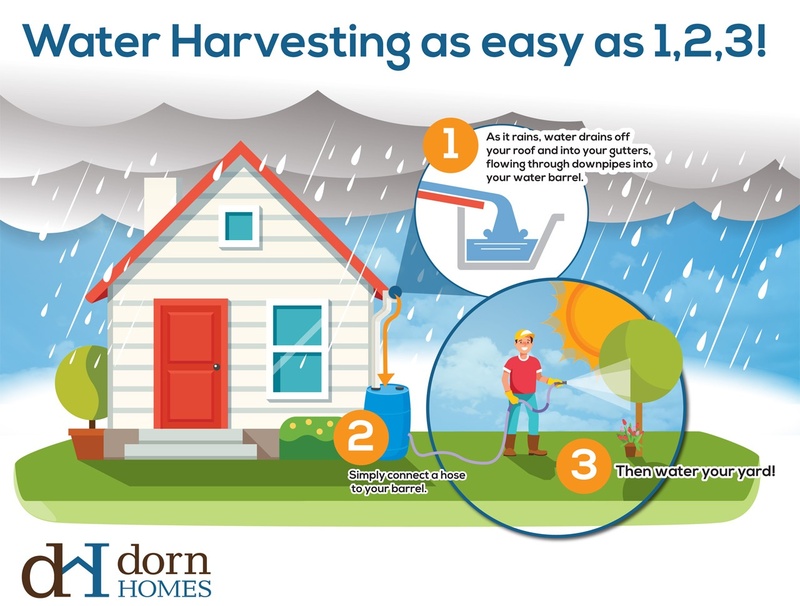 At Saddlewood at Deep Well Ranch, you’ll be one of the first homebuyers to take advantage of Dorn Homes’ New water harvesting system. You’ll use collected water for exterior irrigation, saving money every month and enjoying the peace of mind that comes with lower utility bills and a smaller ecological footprint. Stop by Saddlewood soon and speak with one of our Sales associates about all the cool things your new home can do! As part of our ongoing efforts to introduce our homebuyers to their neighbors we’d like you to meet two of the newest members of the Dorn Homes community: Ruthie and Jim Baker. In this edition of Meet Your Neighbors we’ve asked the Bakers to share their story about finding Northern Arizona, what they enjoy about living here, and why they chose to make their new home in Pronghorn their “last move,” as Ruthie put it. With the launch of Saddlewood at Deep Well Ranch, Dorn Homes is pleased to invite homebuyers to become part of the Quad Cities’ newest and most exciting community. Saddlewood at Deep Well Ranch is centrally located, just north of Highway 89A, and offers convenient access to both Prescott and Prescott Valley via Pioneer Parkway. These new homes are built with the same exclusive building science and Organic Home promise as any other Dorn Home and start affordably in the mid $200s. This means that you can enjoy the quality of life that living in a Dorn Home brings without breaking the bank.